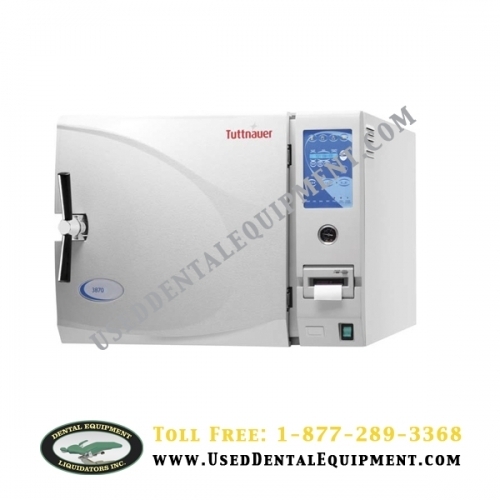 Tuttnauers largest automatic table top autoclave. Perfect for multi-doctor practices, clinics or surgery centers. When an autoclave is overloaded, chances are the sterilization cycle will have to be repeated. EZ9/PLUS 9.0 LBS 1.5 LBS.